Educating them in principles of character and moral development. Helping them to develop healthy self-concepts. Empowering them to withstand social and sexual pressures. In the process of teaching the curriculum, the teachers themselves learn the life skills that they are teaching the pupils. Most teachers never had the opportunity to learn these life skills when they themselves were in school. In addition, the teachers acquire in-depth knowledge about HIV/AIDS, alcohol and drug abuse, and other risky behaviors, which will enable them to counsel their pupils competently. 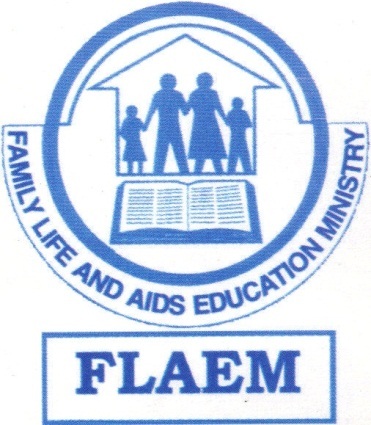 FLAEM has already reached out to over 80 primary schools in Mulanje and Thyolo. However, for 2013/14 academic year concentration will be in in 55 schools only in Mulanje district. The schools are in five of the district’s thirteen zones. Pingback: FLAEM | God is using Why Wait lessons to change things! Pingback: FLAEM | Why Wait encourages learners to exploit their talents.